When it comes to making a bed, you can make your bed many types of ways. That's if you choose to make your bed, haha. I do admit I'm lazy some days and don't bother making my bed. When I do make my bed, I feel like I'm giving my self a gift for the nest time I get in to bed. There is nothing better then a freshly made bed. So when I do choose to make my bed I'm a duvet and coverlet kinda gal. 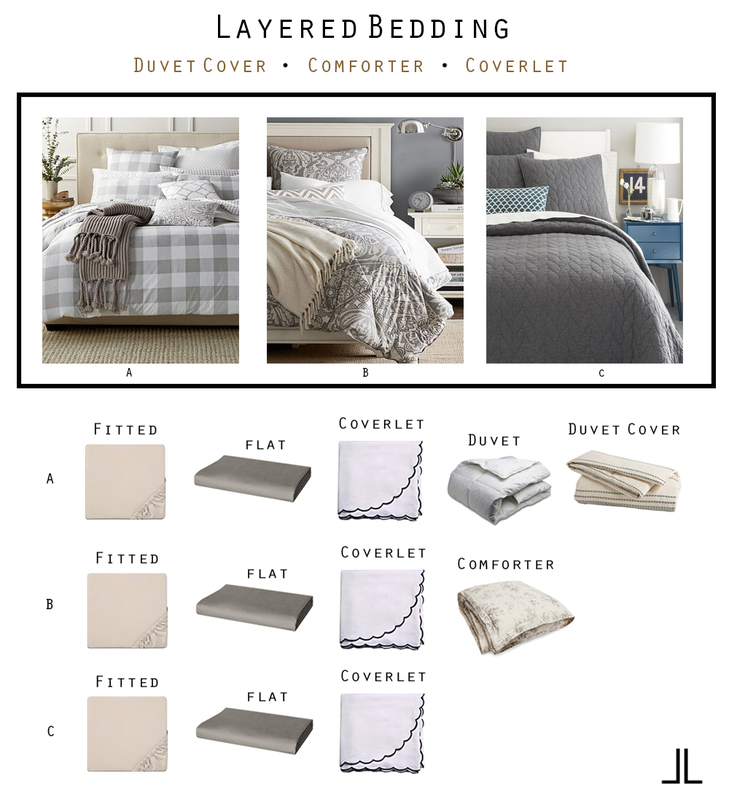 How do you layer your bed?